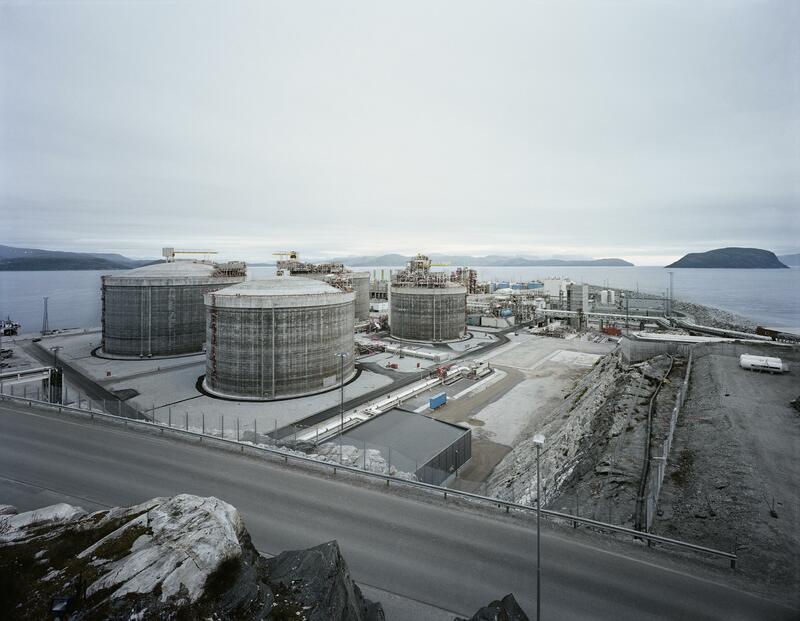 Munich, 24 September 2007 - Production of liquefied natural gas (LNG) has started from Europe's largest LNG plant at Melkøya island near Hammerfest, Norway. This was announced by Norwegian oil and gas company Statoil ASA, the operator of the Snøhvit gas field in the Barents Sea. Linde has been responsible for engineering, procurement and construction assistance of the plant for the last five and a half years. The entire contract is worth approximately EUR 900 million for Linde. "Everyone involved in this technological pioneer work is delighted that operations can now begin", said Dr. Aldo Belloni, member of the Executive Board of Linde AG. 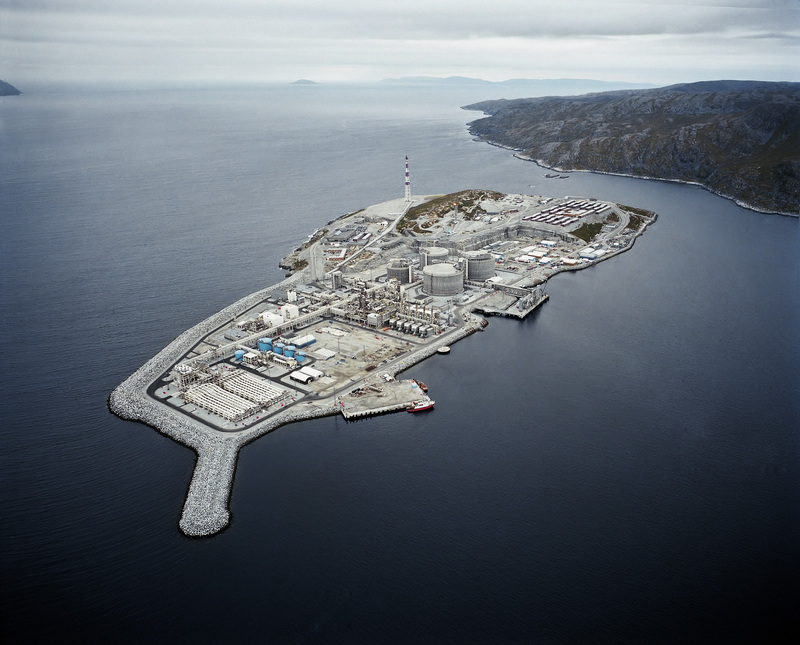 "Both from a technical as well as from a strategic point of view, Melkøya is a valuable beacon project for Linde." The gas is delivered to the plant through a 143 km long subsea pipeline from production wells located on the seabed 300 metres below the sea level. The feed gas first flows through a pipe assembly called slug catcher where gas, condensate, water and glycol are separated. The gas stream is further treated to eliminate CO2, water and mercury prior to entering the liquefaction process. The LNG is then transferred to storage tanks awaiting transport by LNG tankers to customers in USA and Europe. The CO2 separated from the wells stream is compressed and transported back to the Snøhvit field via pipeline, where it is injected in a separate reservoir for storage, thus minimising the emission of CO2 from the plant. 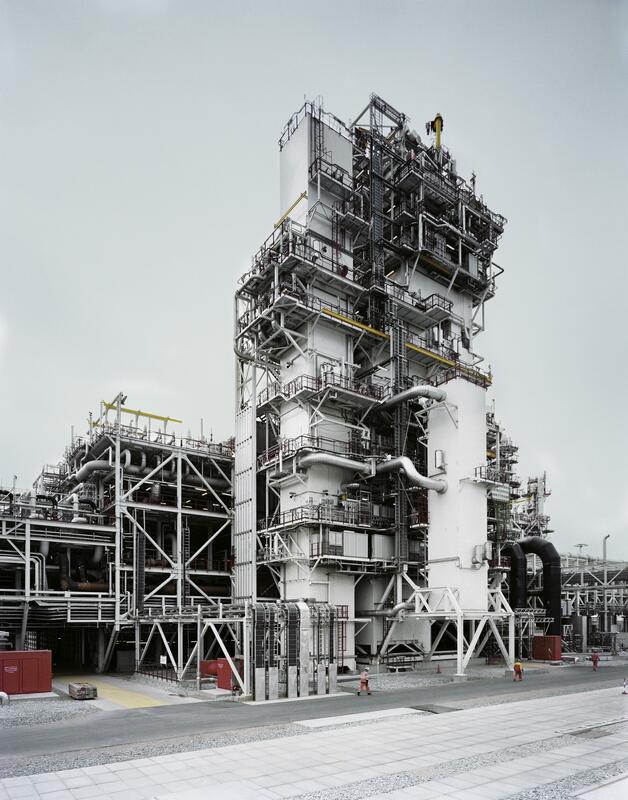 The LNG process plant at Melkøya is also the world's most energy efficient plant of its kind. The Linde Group is a world-leading industrial gases, medical gases and engineering company with around 49,000 employees working in more than 70 countries worldwide. Following the acquisition of The BOC Group plc, the company has gases and engineering sales of around 12 billion euro per annum. The strategy of The Linde Group is geared towards earnings-based growth and focuses on the expansion of its international business with forward-looking products and services. For more information, please visit The Linde Group online at http://www.linde.com.